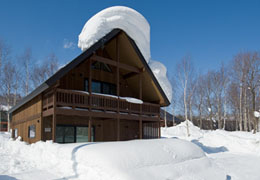 Cape Notoro in northern Hokkaido is a well known tourist destination for viewing ice floes in winter. 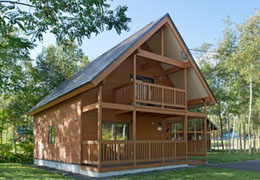 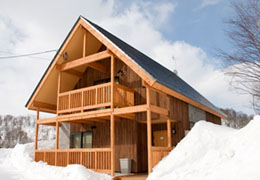 Notoro is a family friendly chalet with a view of Mt. 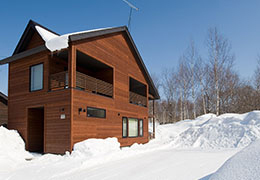 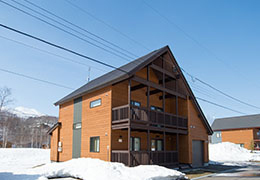 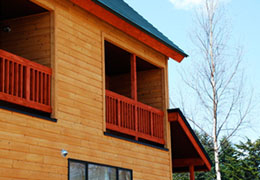 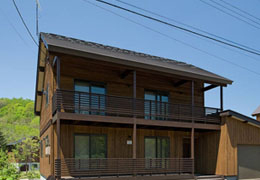 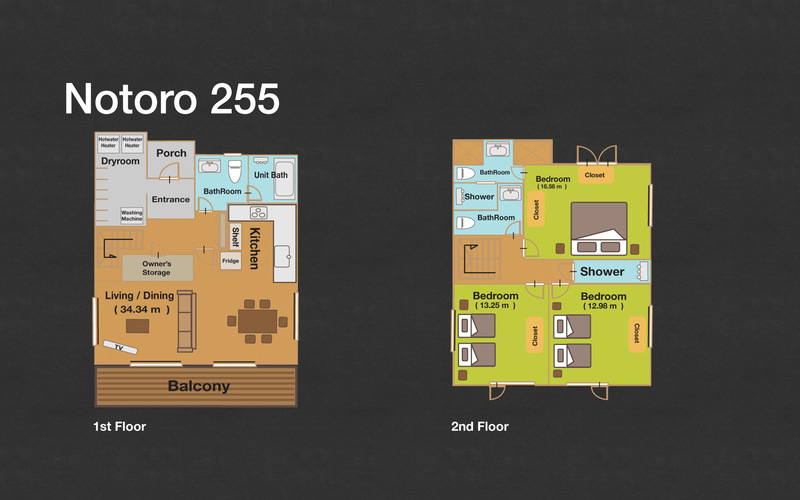 Yotei has plenty to offer its guests from kids toys to extra kitchen appliances, outdoor chairs and winter toboggans.